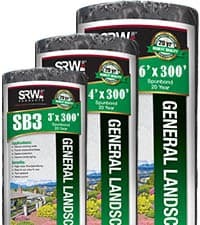 SRW Spunbond polypropylene geotextiles are commercial grade landscape fabrics with high puncture resistance. Spunbond geotextiles have high water flow creating excellent permittivity. 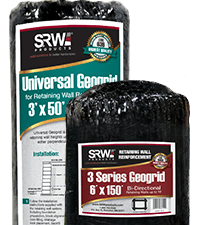 SRW Geogrid is composed of high-molecular weight, high-tenacity multi-filament polyester yarns that are woven into a stable network placed under tension and coated with PVC. Deer Creek Grass Seed and Fertilizer. 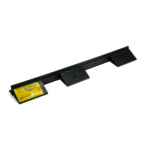 20 Ft per strip with a stake kit included. 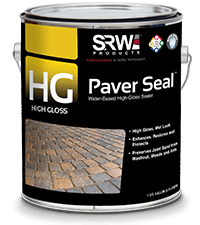 High Gloss sealer provides a high-gloss, wet-look protective barrier that prolongs the life of any paver project. 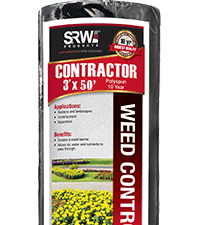 Use this product to protect and beautify a paver’s appearance. 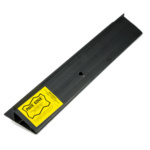 Not for use on structures under hydrostatic pressure or permeable pavers. 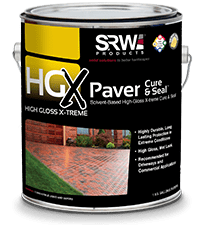 HG High Gloss X-treme is highly durable and provides long-lasting protection in extreme conditions. 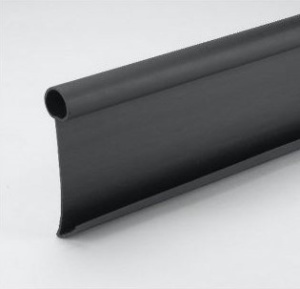 This product leaves pavers with a wet-look, high-gloss finish. 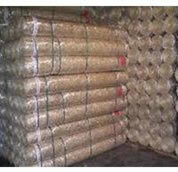 Its industrial strength formula is ideal for driveways and commercial applications. 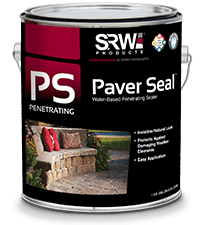 Paver Seal™ PS Penetrating is a penetrating sealer offers the best paver protection from water intrusion, acid rain, deicing chemicals and freeze/thaw exposure. 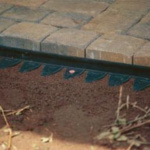 It is easy to apply and retains the original appearance of pavers. 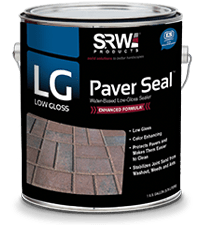 LG Low Gloss sealer is a low-gloss, color-enhancing paver sealer that stabilizes joint sand and protects against sand washout, weed growth and ant infestation. 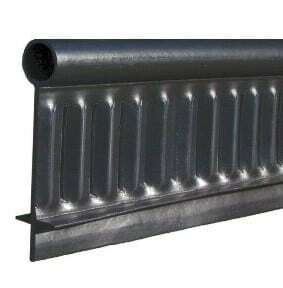 It extends paver life while providing an attractive surface sheen. Contact us for pricing and availability on our specialty landscaping products. Circle B Landscape Supply began in the early 1980’s by brothers Alan and Lyle Buchner. Originally started as a hauling and livestock company, the brothers saw a growing niche in the landscape and building supply industry. 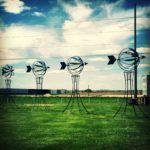 Being a determined lot, the Buchners decided to try their hand at focusing exclusively on the landscape supply business and officially incorporated Circle B in 1993. They opened shop at their family farm in an old hog house building they renovated into an office. Although our facilities weren’t the most luxurious back then, Circle B started to amass quite the following of homeowners and landscapers alike. When it became obvious that Circle B needed to expand we moved to our current location right off the Windsor exit of Hwy 51 back in 2010. Over our decades in business, Circle B has become known as the go-to "One Stop Shop" resource for mulches, landscaping stones, gravel, compost, and top soil, and much more. As the company continues to grow the Buchner family values still remain, however. This is why Circle B continues to have the best products at the best prices, supported by the best quality customer service there is. The Buchners would like to invite you out for a visit!